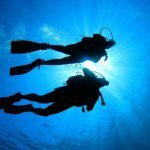 Has it been a while since your last dive? 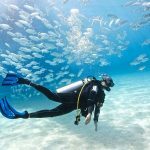 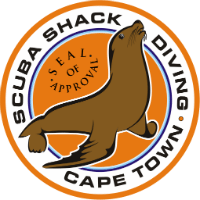 Do you feel like your scuba skills and knowledge are a bit rusty? 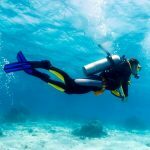 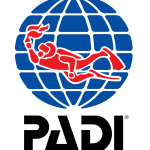 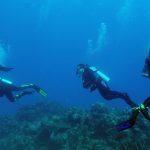 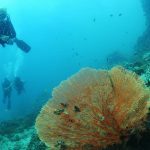 The PADI Scuba Review is just the refresher you need. 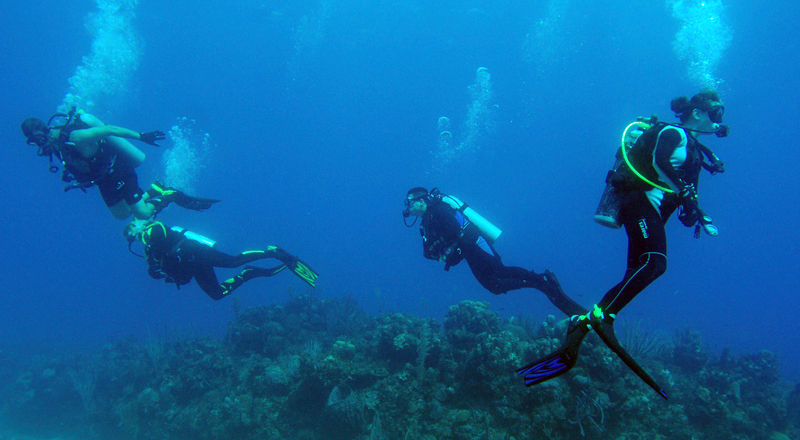 It reacquaints you with diving so that you're back to feeling comfortable in the underwater world in less than a day. 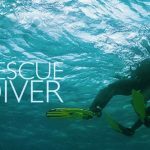 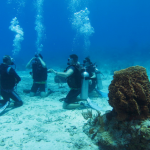 This includes all scuba gear, equipment preparation, some safety skills & some dive theory. 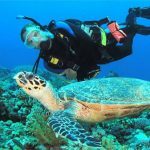 With a guided sea dive included, we make sure you are ready for your next dive trip or holiday! 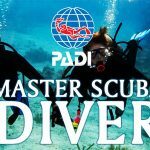 Click Here To See What PADI Has To Say!